Susan B. Anthony was a woman who knew that a little civil disobedience now and then gets things done. Learn more about this incredible woman—still inspiring activists over 100 years later—with this paper doll of Susan B. Anthony for kids that comes with a sash to show her support. Check out the B-2 Spirit, a stealthy aircraft of the U.S. Airforce. Learn adjectives that start with the letter B! In this worksheet he'll learn and practise identifying 'B' verbs. Here's a trio of printables about Captain Blackbeard for kids who could use some exciting reading. 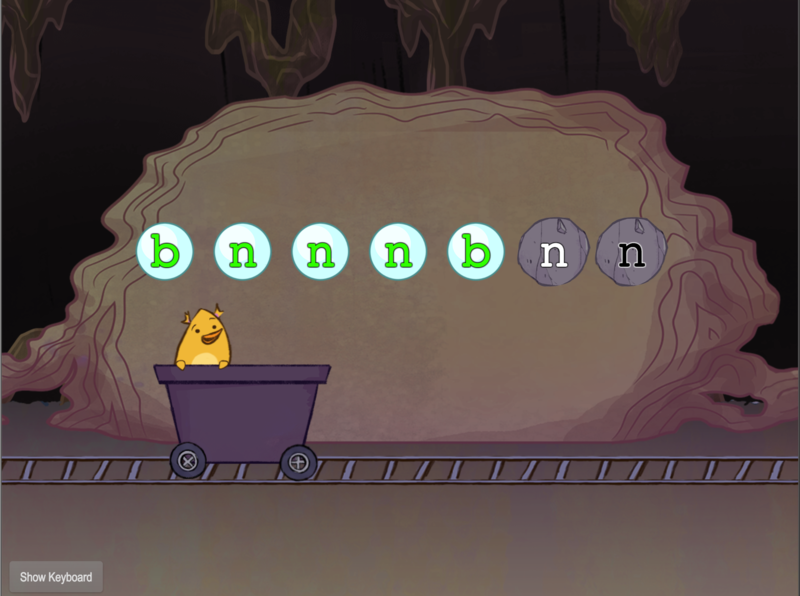 Birdee mines for gems and your child practices bottom row keys B and N in this fun game. Complete this transportation-themed crossword puzzle that's tailor-made for kids.